Everyone says it. When you go to bigger tires you need to re-gear. Many people know to post that answer on FaceBook when someone asks, but not everyone understands what is happening in your differential and why you need to change the ratio. First, let’s look at the important part of that question. The term ratio is defined as: (noun) Mathematics – A relationship between two quantities, normally expressed as the quotient of one divided by the other: The ratio of 7 to 4 is written 7:4 or 7/4. 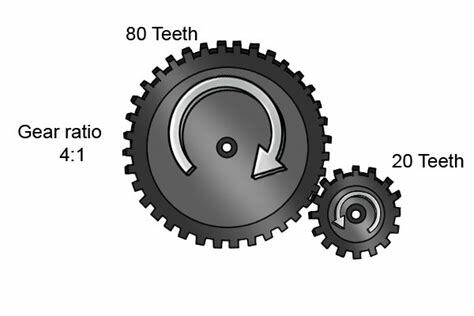 Gear ratio is just a normal mathematical expression of driveshaft turns to wheel rotation. Take our factory Rubicon rear ratio of 4.10:1. For every 4.1 rotations of the driveshaft, you get 1 full rotation of the axle. 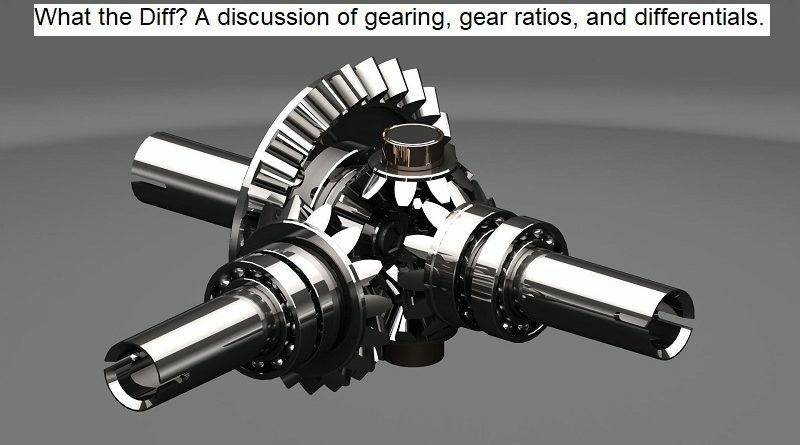 What is Effective Gear Ratio? 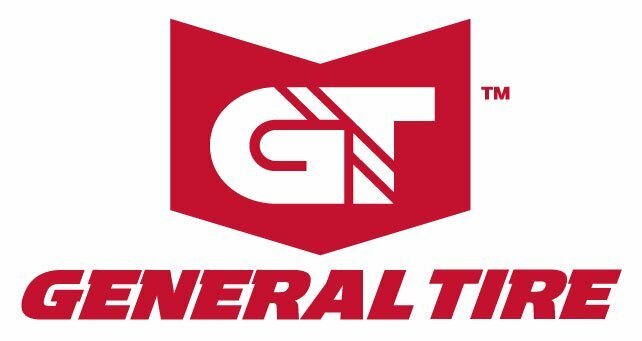 Effective gear ratio incorporates tire size into the equation. In the above equation 4.1:1 is 4.1:1 is 4.1:1. That’s true assuming that the tire size never changes and the transmission is always 1:1. To put it more clearly, effective gear ratio is calculated at the tire. 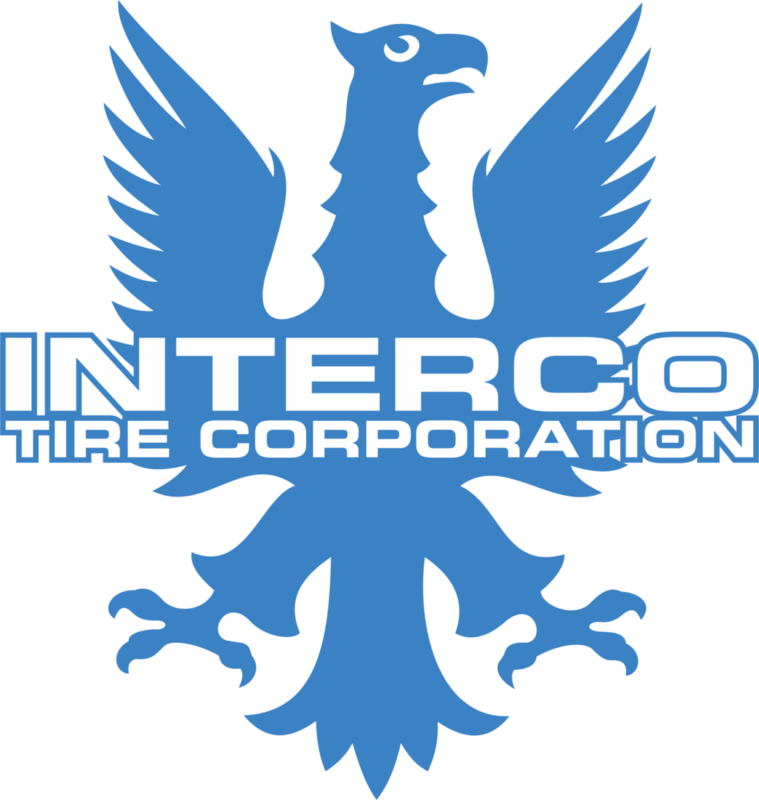 When you install larger tires they cover more distance per revolution than a smaller tire. This changes the effective gear ratio. 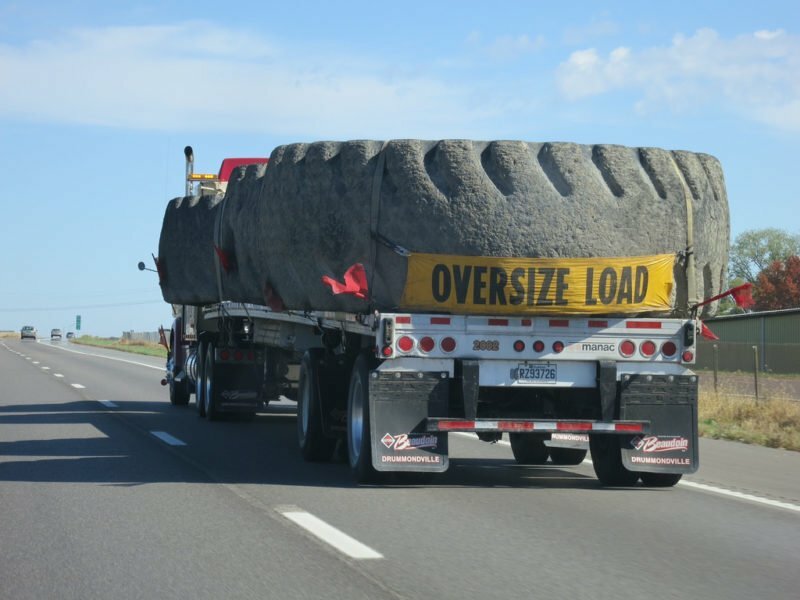 Larger tires are also heavier, meaning the engine has to work harder at a lower RPM to move the vehicle. All of that explains why you want a new gear ratio when you go to larger tires. When you lower the effective gear ratio is harder for your engine to turn the wheels because you lose a mechanical advantage. The engine is trying to do more work at a lower RPM. 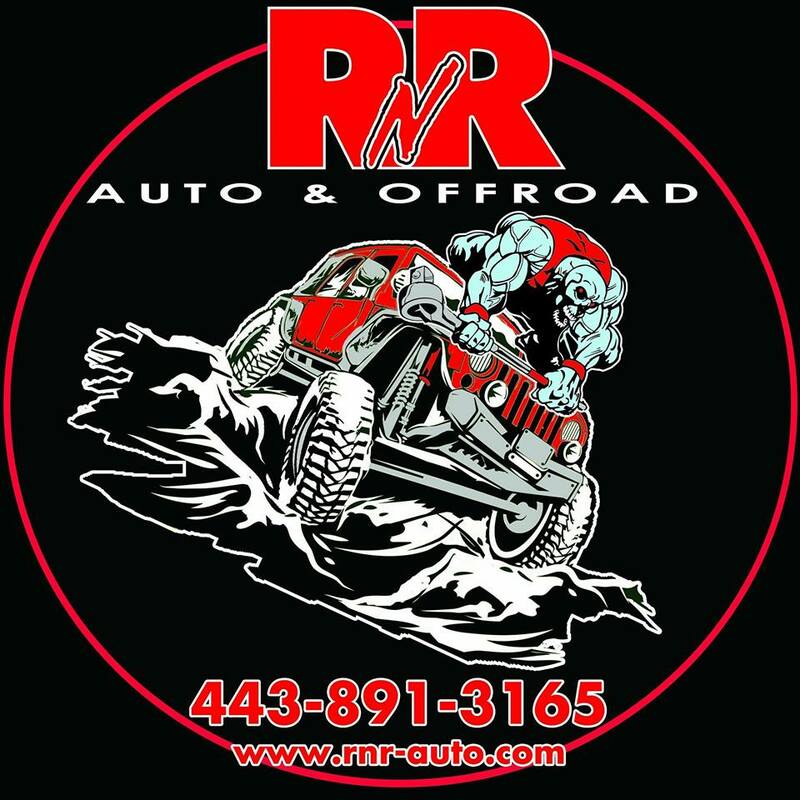 Correcting your gear ratio to at least the same effective ratio as stock, or in the case of more off-road oriented vehicles higher than stock, puts your engine back into its happy place. In a follow up article I will document power delivery at the rear wheels with the factory 4.10 gear and after an upgrade to our new 4.88 set from Revolution Gear and Axle. Crawl ratio for off-road is even more important than the effective gear ratio. There are more factors to consider and more complex calculations. 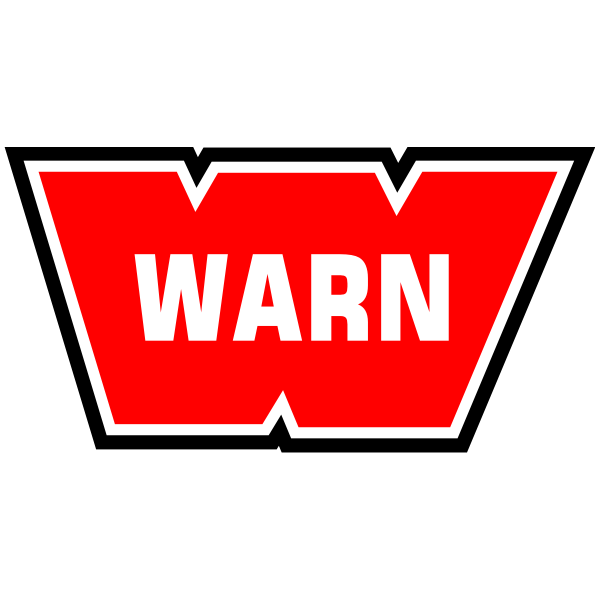 We will break that down in a series of articles in the coming weeks.